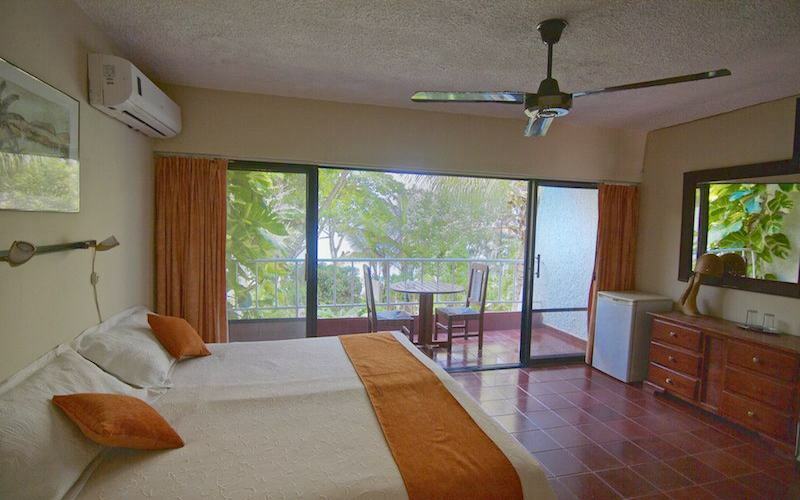 All rooms, studios and apartment have private bathrooms, and include a safe, fridge or mini-fridge, and cable TV. 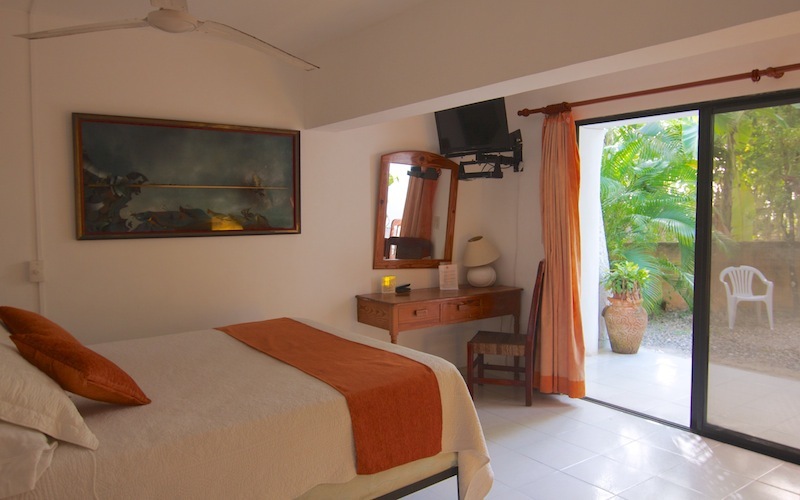 A/C and flat-screen TVs are available in selected rooms. Free in-room Wi-Fi. Our reception desktop computer can be made available for limited use upon request. Our rates include daily housekeeping and all taxes. There is a wide variety of restaurants within a short walking distance. One block away, you'll find Cabarete's largest supermarket (Janet's) as well as a bank, an ATM and taxi stop.